Matt Bolas is a native of Kingsport, TN and graduate of East Tennessee State University’s College of Business. 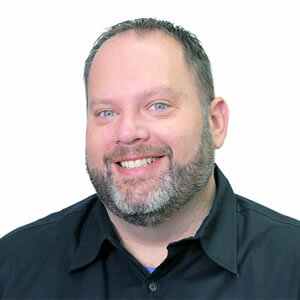 As the Tourism Development Specialist at The High Road Agency, Matt brings more than 20 years of experience in the tourism industry – including 18 as Executive Director of Discover Bristol and two as a Sports Marketing Manager at Visit Kingsport. Matt’s creativity, brand development, event management and marketing experience has helped propel many projects into nationally-recognized and award-winning campaigns. He has served in leadership roles on numerous travel-industry boards throughout Virginia, Tennessee and the Southeast, including: Visit Southwest Virginia, Virginia Association of CVBs (VADMO), Tennessee Association of CVBs, Virginia Tourism Corporation: DRIVE Virginia and Southeast Tourism Society. Passionate about live music, festivals, craft beer, local foods, travel, and pugs, Matt brings a unique perspective and collaborate team approach in every campaign he engages.